Perennial favorite Monster Hunter creeps onto the Nintendo Switch with Monster Hunter Generations Ultimate. 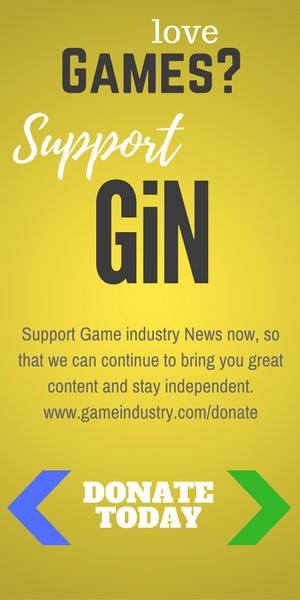 Players will find themselves fighting increasingly large and dangerous creatures, while also grinding out new armor and equipment. It all takes place on the Switch in an exciting and seemingly endless world. 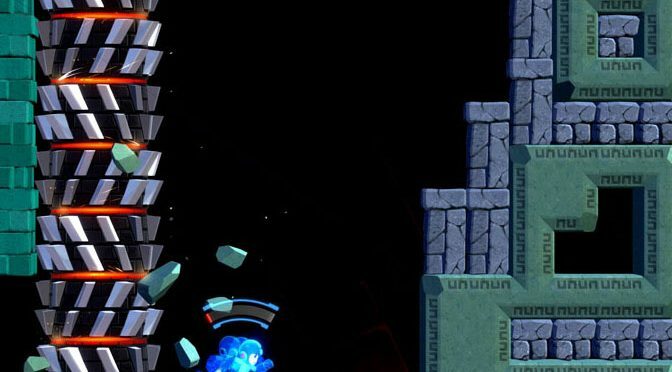 This week Billy is subbing out a Time Waster review to look at the new Mega Man 11 Demo and share some of his thoughts on it. 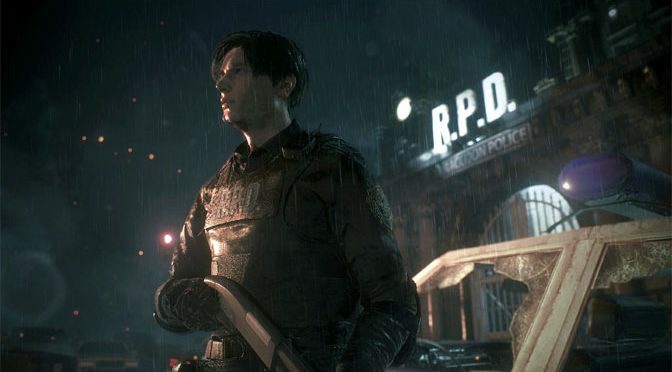 Jordan can’t quite get over how weird Leon and Claire look in the Resident Evil 2 remake. So he’s taken it upon himself to fix them. Is Monster Hunter World Too Easy? Monster Hunter World has been out for a while now, and that’s given players plenty of time to sink their teeth into the game. However, some veterans can’t help but feel it was made easier to draw in a larger audience. 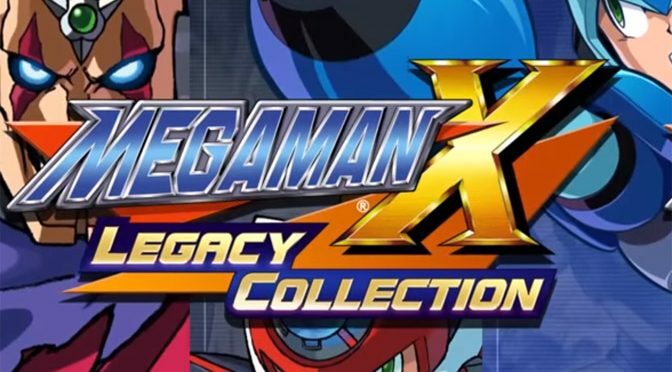 Capcom has finally announced the details of the Mega Man X Legacy Collection 1+2 releases, and yet again Switch owners are getting the short end of the stick with no physical release of the second collection. 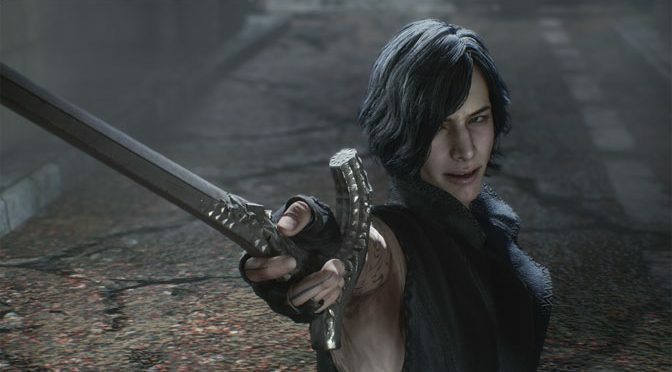 Despite the second collection getting a physical release in Japan. Epic is too tiny a word to describe the new Monster Hunter World game, now available for PlayStation 4 and Xbox One. 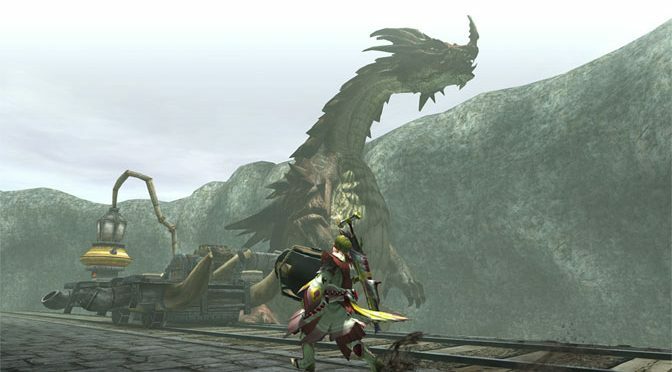 There are at least 80 hours of tracking, hunting and fighting monsters ready for players, spread across a massive world that is as deadly as it is beautiful. 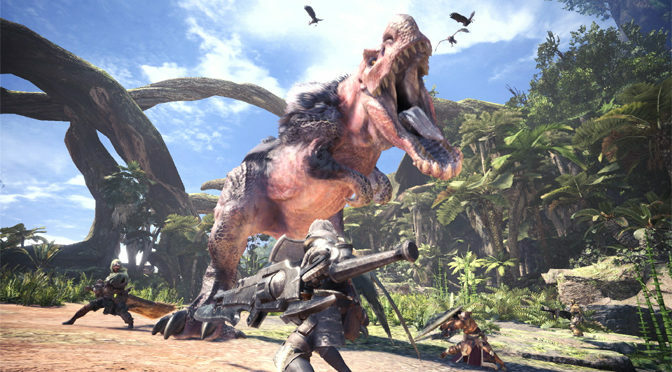 Monster Hunter Double Cross has been announced for the Nintendo Switch, but there’s that small problem of Capcom lying to its customers that’s the problem. 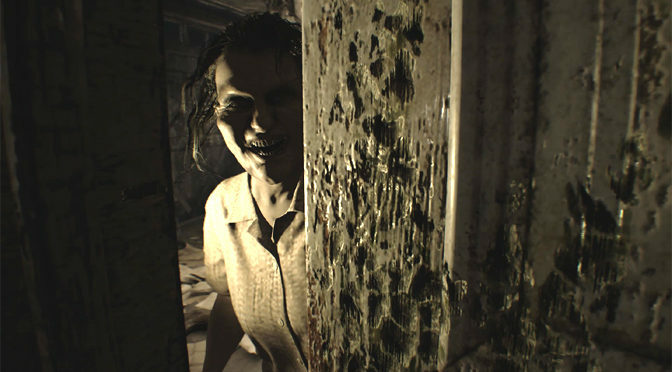 The first person survival horror game RESIDENT EVIL biohazard takes players through a derelict plantation escaping from the evil Baker Family. Play as Ethan in search of his missing girlfriend Mia, while surviving the horrors that await in this thrilling, gory and terrifying psychological horror.